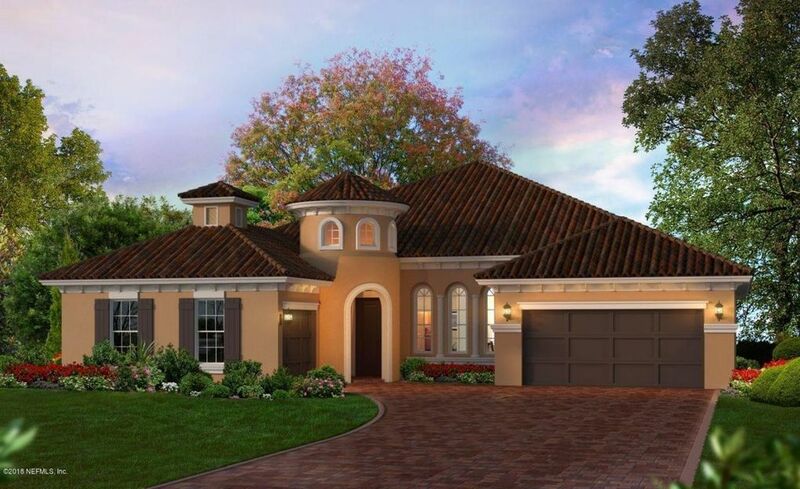 The Cameron has a open floor plan with a large sunroom as well as a covered extended lanai. The gathering and dining rooms are just steps from the kitchen. This home has a 2 car garage.